The field trials of sheep hair shearing machine indigenously developed at IIT Delhi  showed relatively poor friction and wear characteristics compared to imported devices. Hardness and elastic modulus are the main mechanical properties that control friction and wear. To address these issues, steels of different grades were selected and heat treated to control the metallurgical properties. Hardness (H), elastic modulus (E), and tribological responses were recorded using micro-indentation and Tribometer study, respectively. Worn surfaces were analyzed using scanning electron microscope (SEM). The increase in hardness was associated with decreased wear rate as given by Archard equation. Further, H/E ratio is an important parameter to control the activation of wear mechanisms. Abrasive mode of wear seems to dominate to control the tribological behavior. Authors are thankful to RuTAG IIT Delhi for financial support. 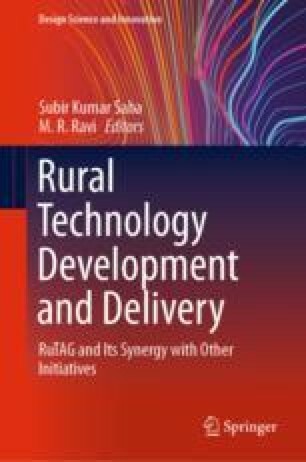 Further, authors are grateful to technical staff of RuTAG and ITMMEC IIT Delhi.